School Direct is an exciting school led option into teaching that offers practical, hands on training and education based in good and outstanding schools. Here at Sea Mills Primary School we are passionate about delivering outstanding learning for our pupils and we believe this begins with quality first teaching. This is why we are proud to be a part of the Pickwick Learning Teaching School Alliance to deliver School Direct. 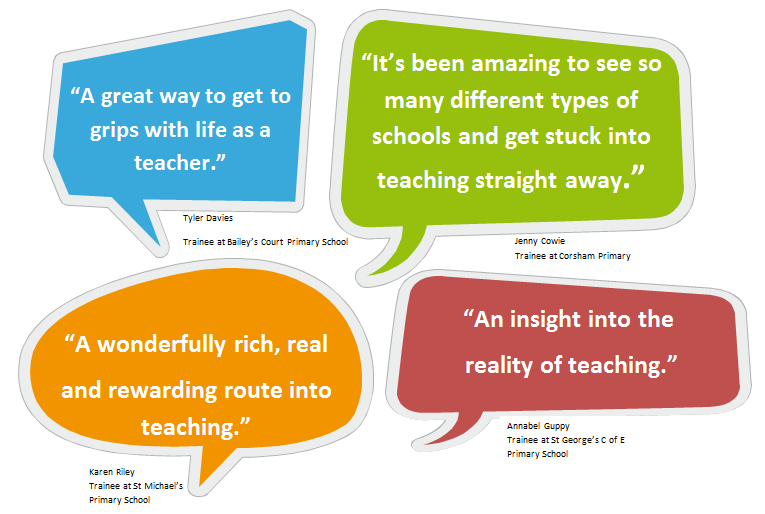 We provide Schools Direct teacher training in liaison with the University of Gloucestershire to help ensure future generations of teachers become outstanding practitioners. Schools Direct enables trainees to apply directly to train in a particular school, and the vast majority of the course is based in school working with teachers and children, ‘learning on the job’. From the word go, trainees hit the ground running with school experience. They spend 16 days at university, 16 days together participating in cluster training with the rest of the year learning on the job in 2 to 3 schools. Trainees become part of the staff team in their host schools and benefit from all the expertise and in house training available. We are excited to announce that our first cohort of trainees have now passed their initial teacher training programme and now in schools putting all they have learnt into practice. We are extremely proud of their success! ‘On the job training’ – what does the programme look like? We are pleased to announce that our training programme is now full for September 2018. If you are interested in joining us in September 2019, please watch this space for more details in the coming months. Our training programme offers unsalaried places (PGCE, QTS) for applicants. 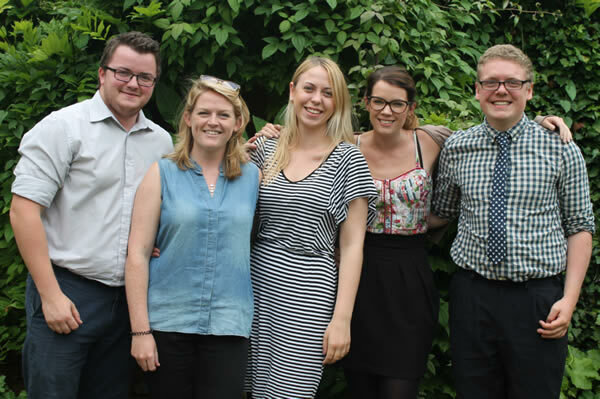 Trainees on the unsalaried route are students of the University of Gloucestershire for the duration of the course. Many of our previous unsalaried School Direct trainees have been offered employment in schools with Pickwick Learning Teaching School Alliance following training. We have over 30 schools across Wiltshire, Bristol, Bath and South Gloucestershire in our alliance – finding a school for you to train in that works well for you is a priority for us and we organise this in partnership between you and the school.